Before the revised format BASREC was a ministerial process with a mandate for a three-year period. Ministerial meetings were held on demand, at least once in the third year towards the end of the three-year period. The presidency rotated between the member countries from 1 July to 30 June the following year. 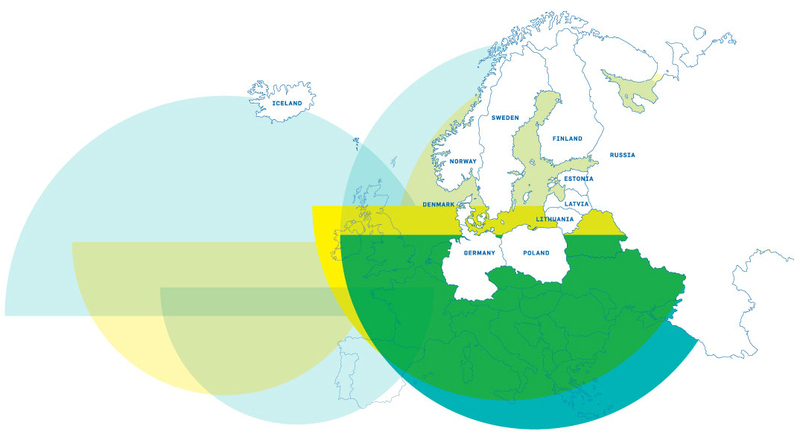 BASREC was under the umbrella of the Council of the Baltic Sea States (CBSS) and covered the issues of energy and energy-related climate policy in the region. At the ministerial meetings the ministers for energy adopted a communiqué defining the exact fields of activity which the energy cooperation will pursue until the next ministerial meeting. The Group of Senior Energy Officials (GSEO) was the body responsible for implementing the decisions and recommendations made by the ministers for energy at the ministerial meetings. The presidency of BASREC carried out the daily work and had a secretarial function. The presidency country was responsible for financing a secretarial function during its presidency. The Executive Committee (ExCom) assisted the presidency in its work, ensuring continuity in the work during the presidency. The ExCom consisted of the previous, the current and the following chairmanship as of July after the ministerial meeting (its composition alternating each year accordingly).